Austin, Texas has something for everyone, including unique outdoor adventures. 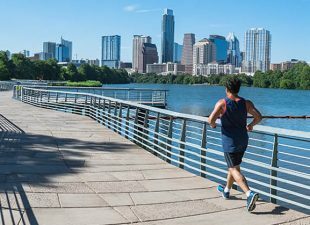 Check out this Austin outdoor guide to some of the best outdoor activities this Texas city has to offer. 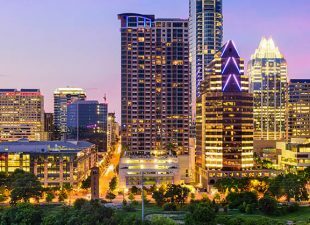 Austin, Texas is a haven for culture, outdoor activities, great food and more. 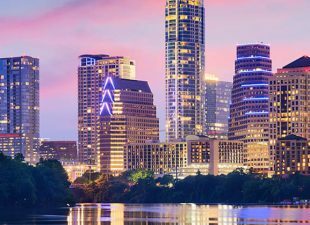 If you only have 48 hours in this state’s capital, check out our guide to unique activities and delicious food to help make the most out of your time in Austin. 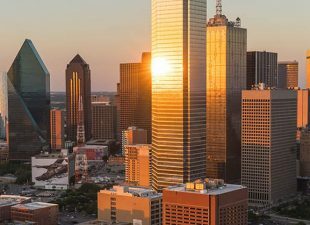 The Dallas-Fort Worth area is a magnet for visitors, whether they’re seeking family fun at Six Flags, a visit to Sundance Square, or a trip to the historic Sixth Floor Museum. Austin, Texas, is a go-to spot for live music anytime of the year. 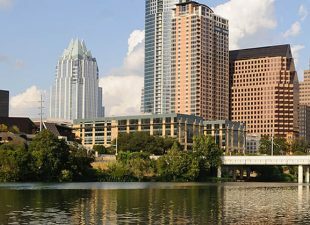 But it really gets cookin’ in March, when South by Southwest, or SXSW, takes over the city. You can take the family around the world — at least in terms of food — without ever leaving Austin. 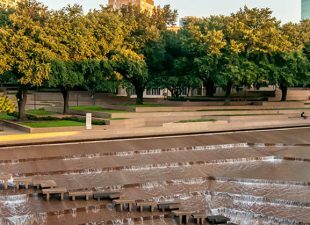 Texas is a state with a larger-than-life heritage, making it a great escape for families looking for a few days of fun.